Governor Ben Ayade of Cross River State has presented the 2019 budget estimate of N1.043 trillion tagged budget of `Qabalistic Densification’ to the Cross River House of Assembly for consideration and passage. 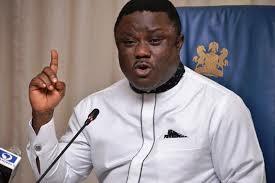 Ayade, who presented the budget on Wednesday in Calabar, said it was meant to drive the industrialisation agenda of his administration. “The 2019 budget of N1.043 trillion is meant to shift Cross River from the third world to the first world. 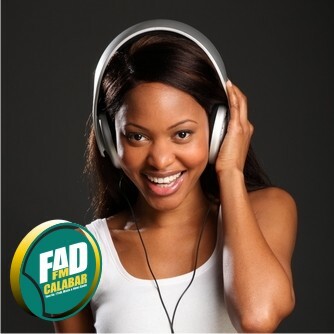 “In terms of federal allocation, we are the least. In terms of salary alert, employment and appointments we are number one,’’ he said. The Speaker, Mr John Gaul-Lebo, commended Ayade for his industrialisation agenda in the state. He also believed that the industries would create jobs for youths in the state. Gaul-Lebo assured the governor of the Assembly’s continued support for the economic and political growth of the state.